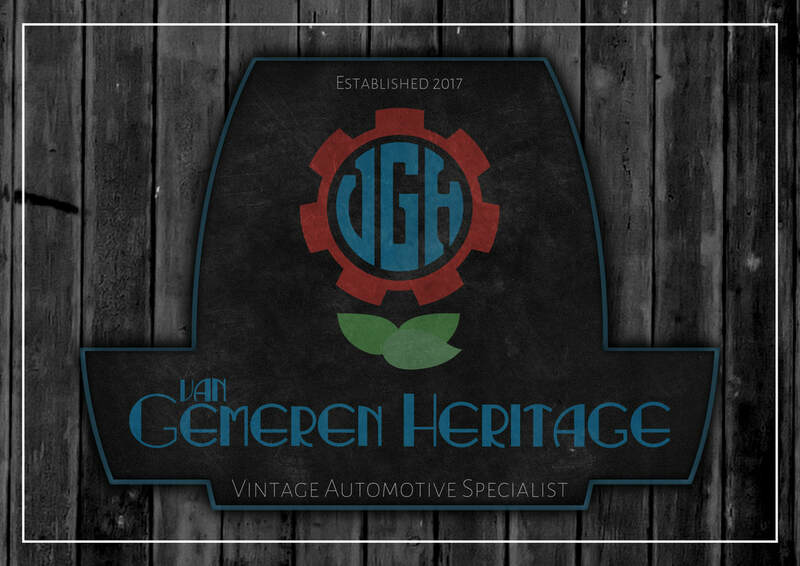 Van Gemeren Heritage is a vintage vehicle restoration service in Chesterfield. It was very important to this client that his imagery matched the work he does, In this case a modern logo would simply not do. My idea to mix a gear/cog with a rose came from the story behind his family. To summarise, his Granddad came to this county and started a business selling roses and he now runs this automotive business from the very same place. I think its important whenever possible that a logo is personal for whoever its made for and has some kind of meaning even if its hidden from the majority of people who will see it.